Ashland Parks and Recreation Commission (APRC) is pleased to announce the selection of an outstanding individual to fulfill the intent of the restructuring process for the Ashland Senior Program. Expanding on the base of services established at the Ashland Senior Center and maintained during the restructuring, the new superintendent, Isleen Glatt, will focus on the goals of fostering healthy aging throughout Ashland, providing our large population of older adults and those who care for them with information about and referral to aging services, and serving as an advocate and spokesperson about the needs of Ashland seniors. Ms. Glatt, who has a Master’s in Public Health and over twenty years of experience in health and human services, was selected from among 48 applicants from all over the nation. Members of the Senior Program Advisory Committee (S-PAC) were part of the selection committee that conducted interviews with seven highly qualified finalists and were unanimous in the selection decision. “As a resident of Ashland, member of the Senior Advisory Committee of our regional Area Aging on Aging, and facilitator of an Alzheimer’s Association Dementia Caregiver Support Group held at the Ashland Senior Center, Isleen already has an existing network of relationships in aging services, which will accelerate the progress in promoting an age-friendly Ashland,” added Mike Gardiner, Chair, Ashland Parks and Recreation Commission. As Senior Services Superintendent, Ms. Glatt will work under the direction of the Ashland Parks and Recreation Director and in coordination with the Ashland Parks and Recreation Commission and City staff, with the advice and support of the Senior Program Advisory Committee. Her start date is August 6, and her office will be located at the Ashland Senior Center on 1699 Homes Avenue in Ashland. “Our elder years offer opportunities for personal growth as well as challenges to our health, well-being and finances. I am excited that Ashland is supporting expansion of the services that have been offered at the Ashland Senior Center to extend healthy aging throughout our community. The benefits of the program expansion accrue to all residents: seniors, their families, and all who would prefer to age in a town that helps seniors thrive. 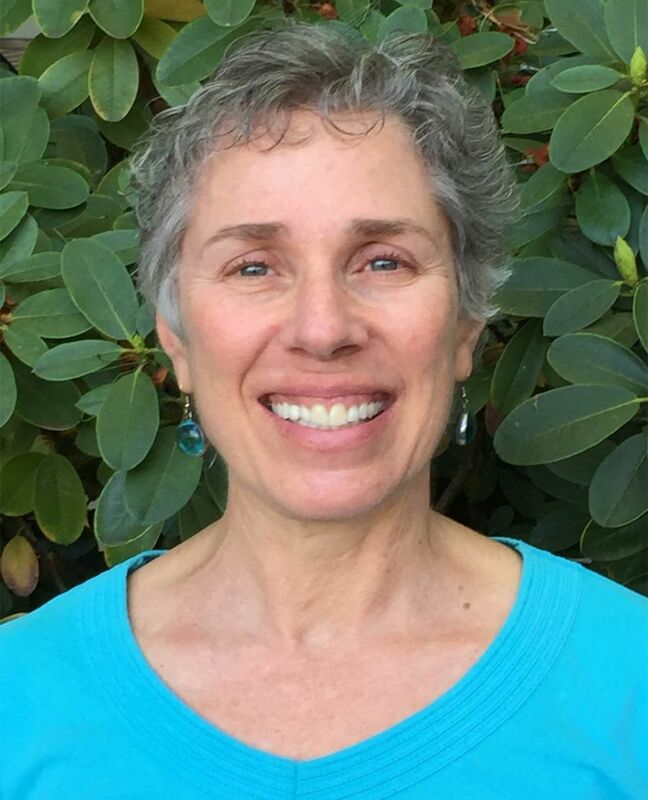 I look forward to meeting existing users of the Ashland Senior Center and working collaboratively with stakeholders in our city and region,” said Isleen Glatt. Learn more about the Ashland Senior Program at AshlandSeniorCenter.org, or call 541.488.5342.